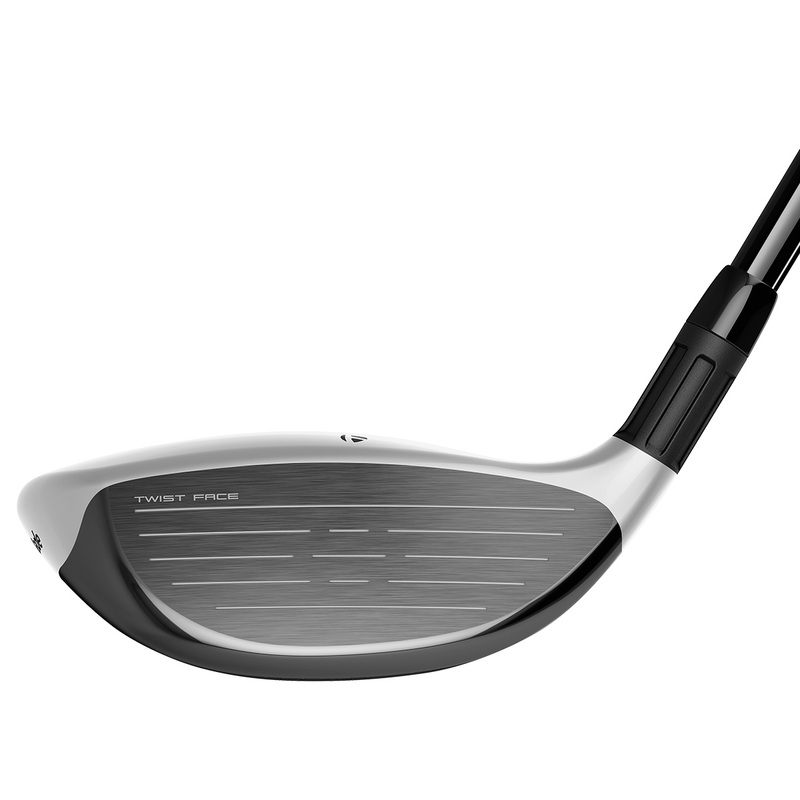 This new hybrid features revolutionary TWIST FACE™ technology for the first time and is paired with a new sole design, to give you even more distance and accuracy than ever before. 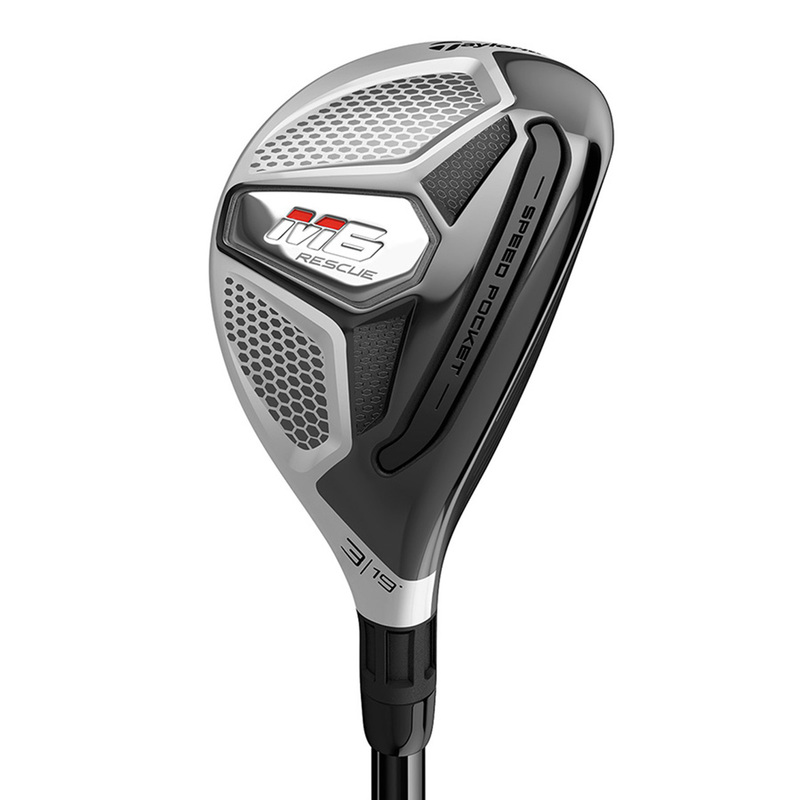 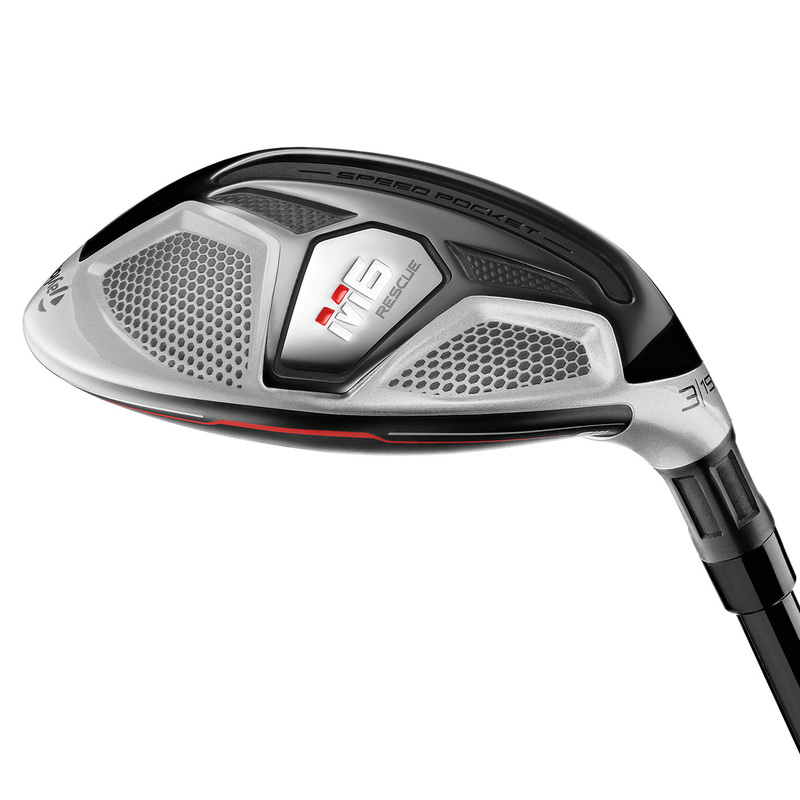 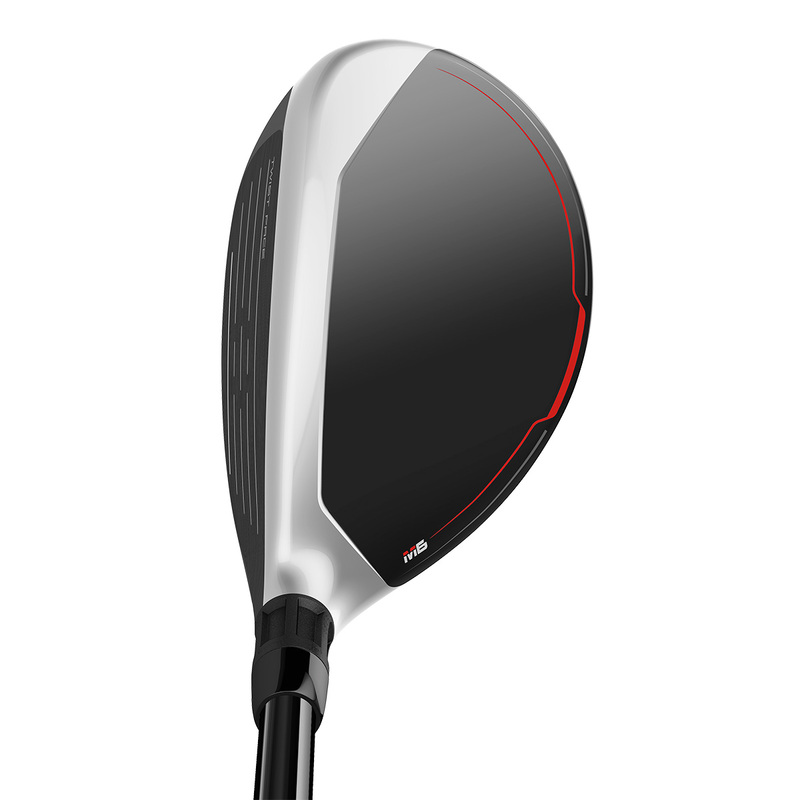 The M6 hybrid has a steel-body construction, with a thin face for increased ball speed distance. 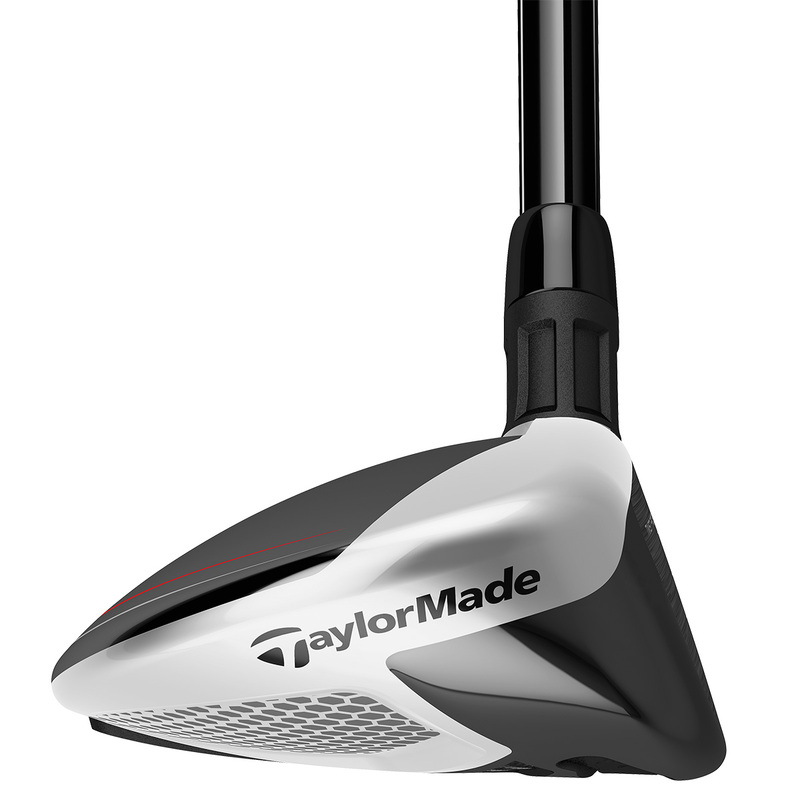 This construction along with the stepped crown is easier to align, lowering the CG for optimised forgiveness and performance. 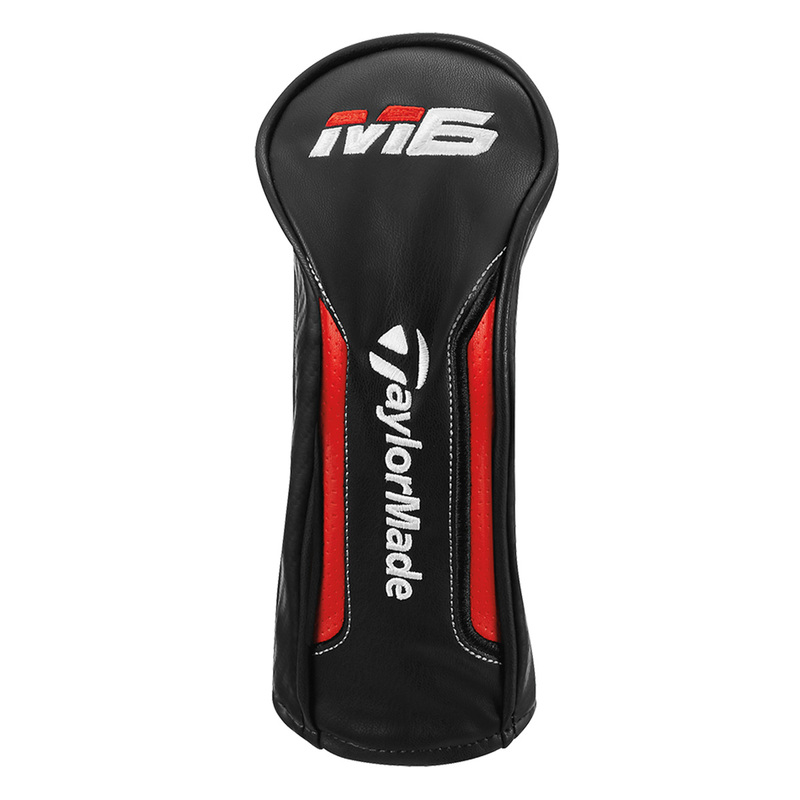 This M6 hybrid also comes with its own branded head cover.